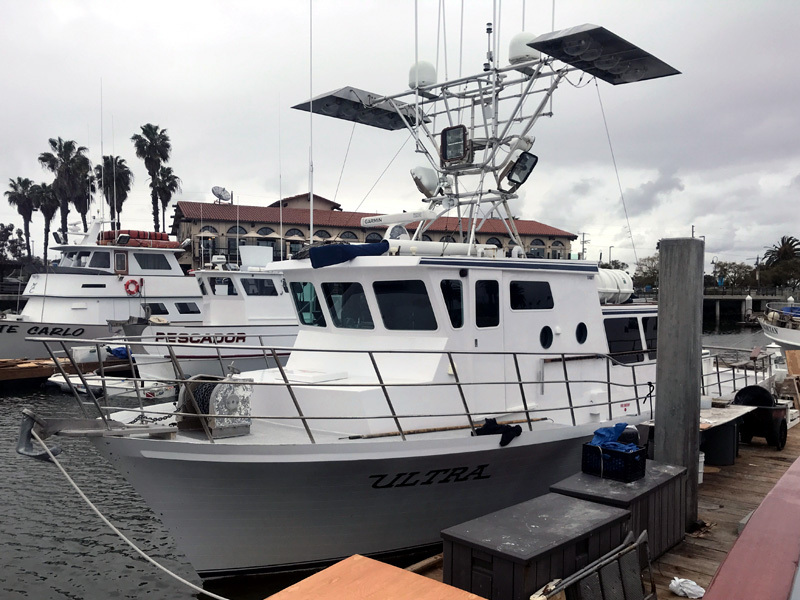 50′ DELTA CHARTER BOAT: With Coast Guard passengers certificate 12 bunks, large RSW fish hold, five bait tanks for long trips. Great price! $379,000. Call Don: 949-279-9369.